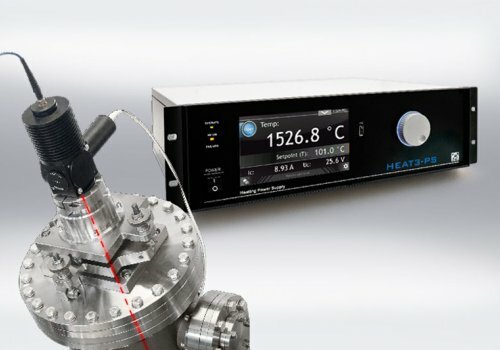 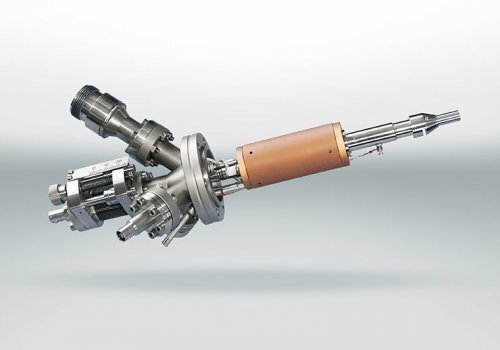 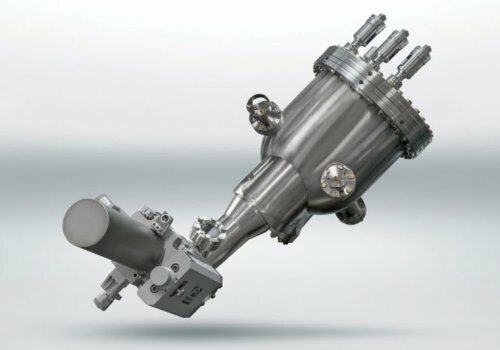 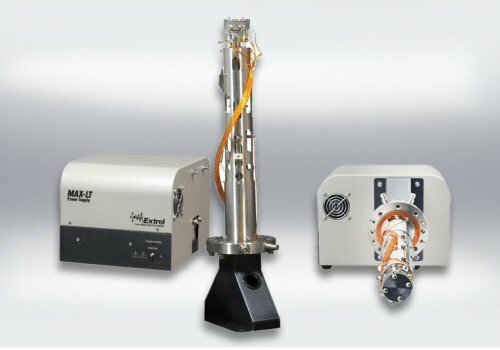 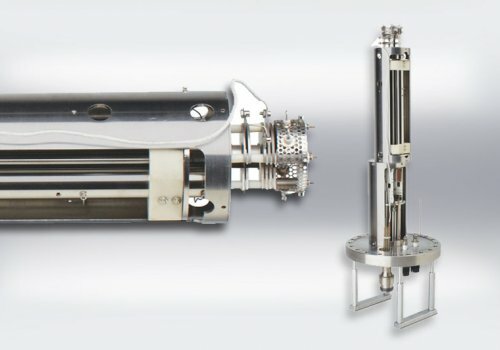 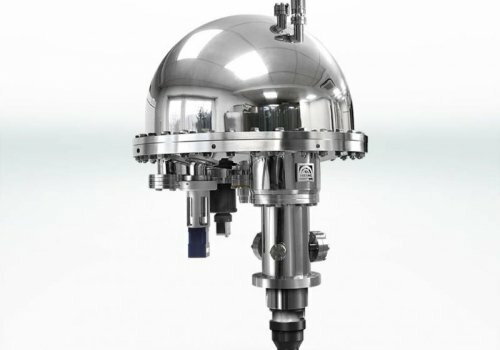 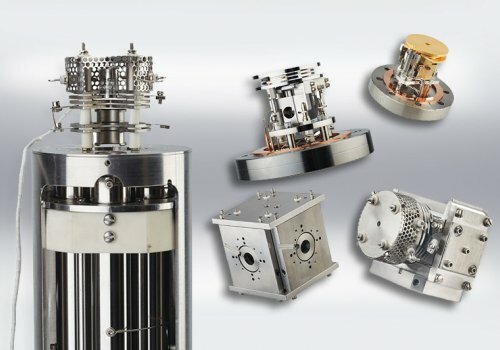 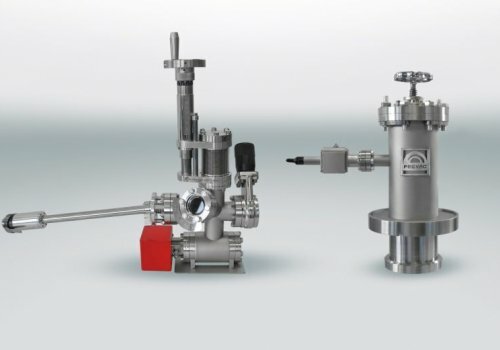 A wide range of UHV Instruments and associated power supplies to suit a diverse range of measurements and techniques. 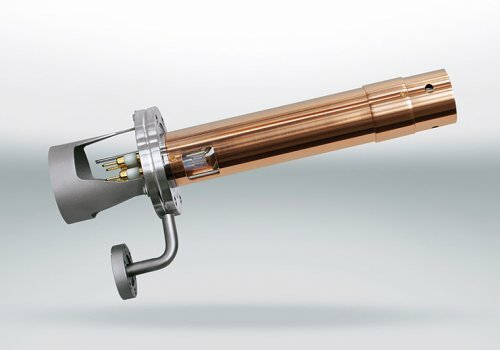 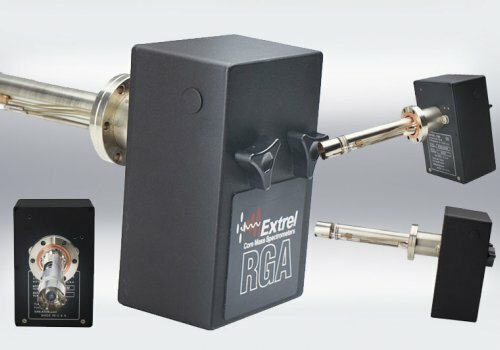 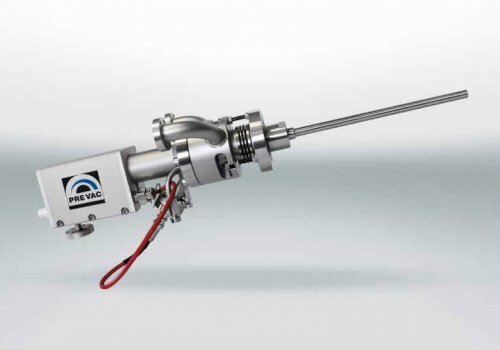 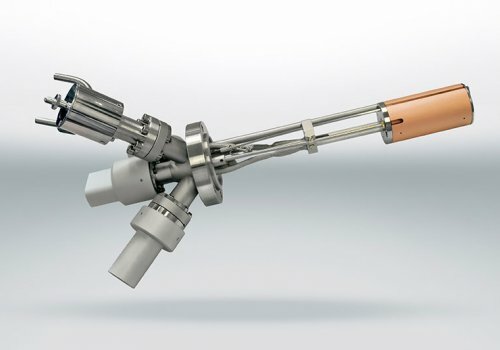 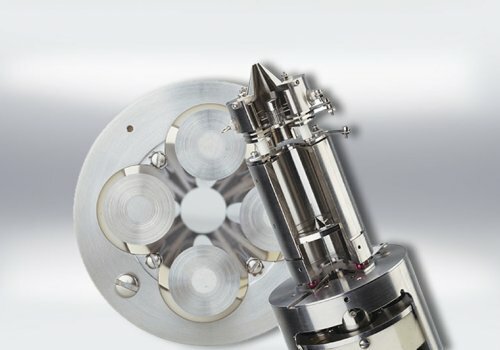 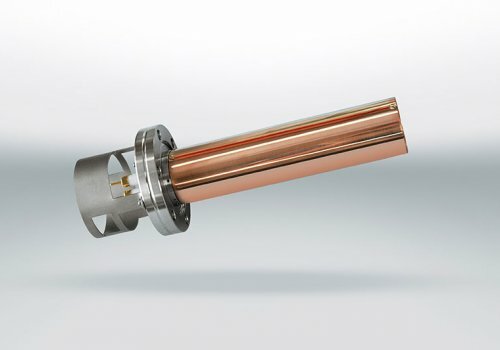 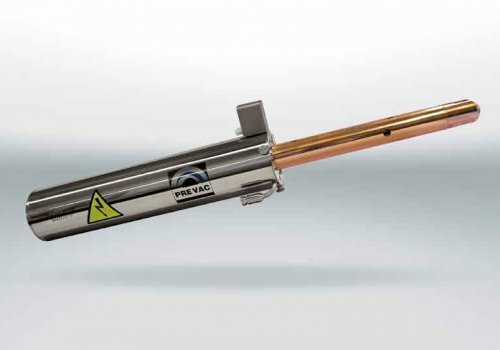 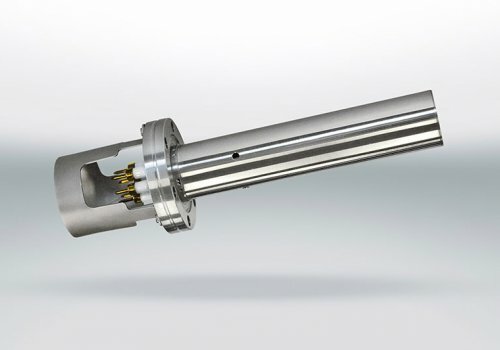 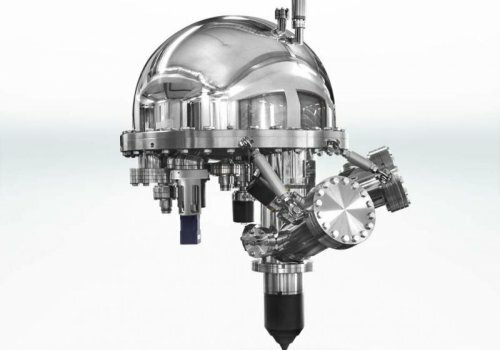 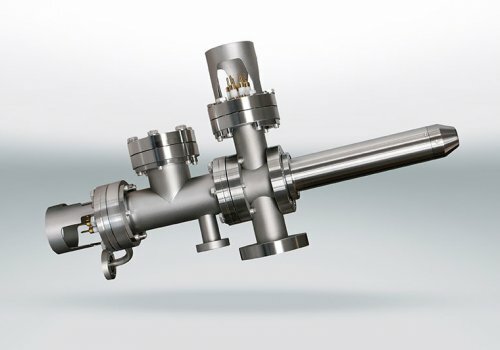 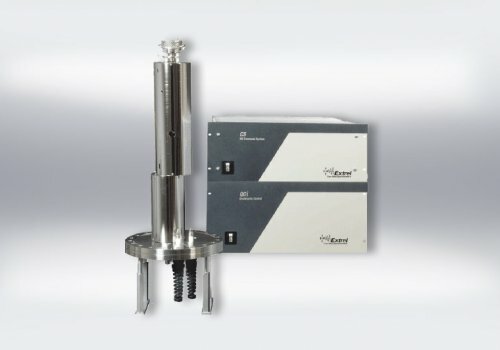 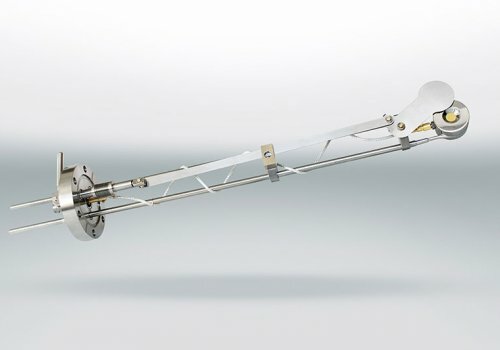 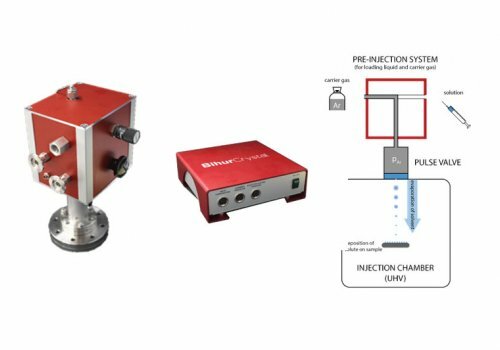 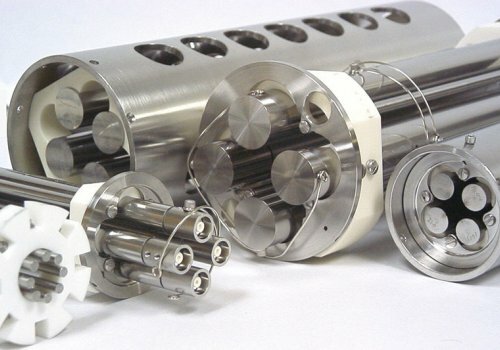 Available as off the shelf bolt on devices or customised to suit a particular requirement, we offer a wide range of ion and electron sources, light sources, analysers (XPS and mass spectrometers), deposition sources and other surface science related devices. 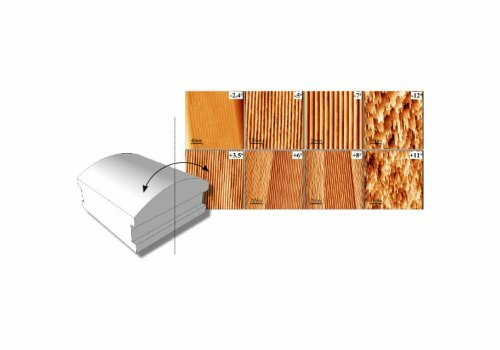 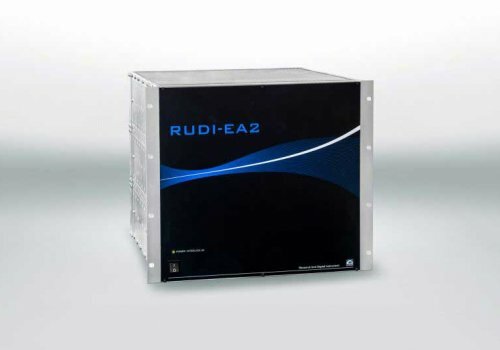 Each instrument is available with supporting software application and in many cases with dual software and standalone (touchscreen) operation possibilities. 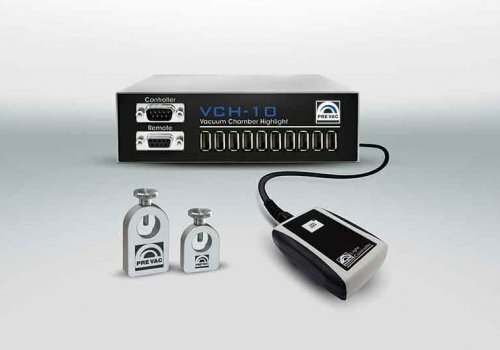 All instruments feature a range of I/O facilities for interfacing with third party equipment and in most cases the control electronics are also available to purchase separately if required.